Mapping the emerging Style of Men’s Fashion. 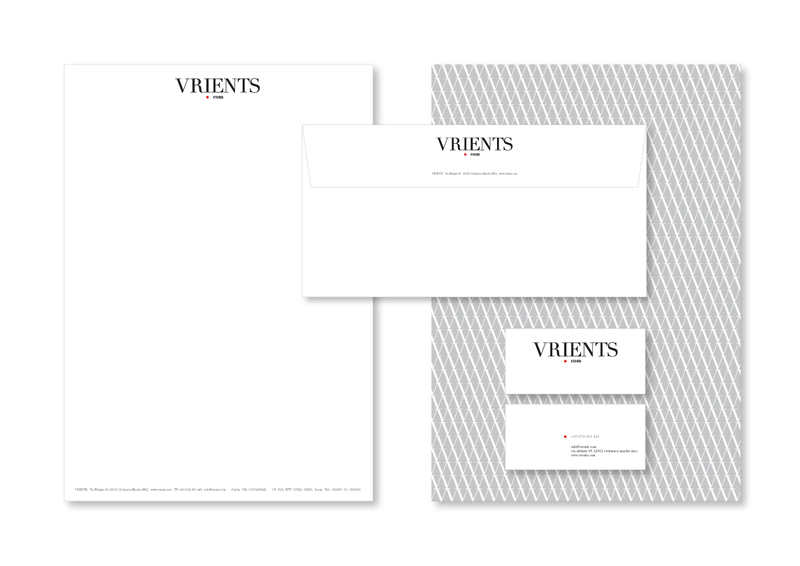 Vrients’ fashion is about an original meaning: an approach to style, a way of understanding beauty, a measure to dress well. A discrete approach, which aims not to reveal a truth, but rather a direction: just as a cartographer would attempt to clarify the boundaries of a land or to map unknown roads not yet traveled, Vrients follows a project in flux, in view of the evolution of style and society. Sharing experiences and the construction of a truly authentic man, in search of an emerging style, all merge into the world of Vrients. Crucial to this decision is knowing how to leverage the skills and craft techniques. A new world inhabited by the community, where there is no ostentation, but rather a conscious presence. Every day Vrients is a “non-place” that holds anticipatory testimony: he knows its starting point, never the point of arrival. 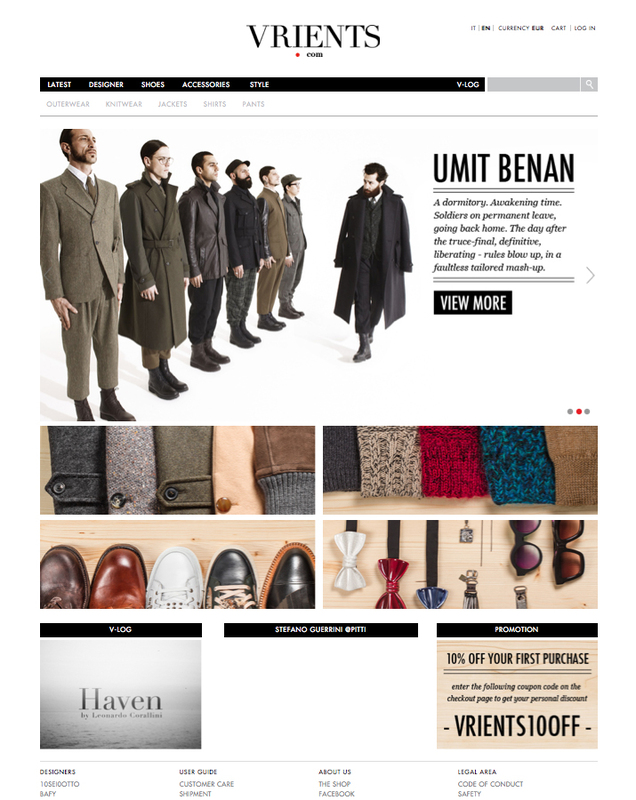 Request: brand a new e-boutique dedicated to emerging men’s fashion designers. Result: an authentic Italian logotype. Graphic design of the website is strict and easy to access. Here are some shots of the brochure.